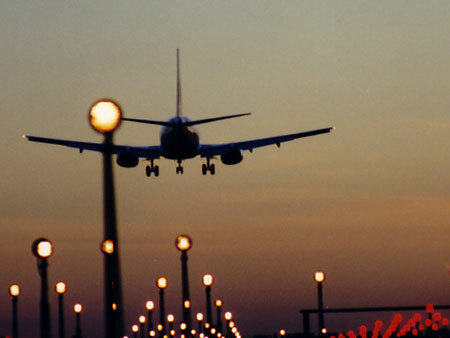 Welcome to Brindisi city by Brindisi Airport Transfer! 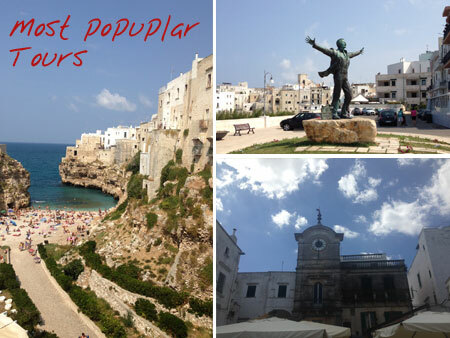 Our company is based in Brindisi and Ostuni, and we can provide any kind of private taxi transfers from Brindisi city centre (any address) to Brindisi airport, Brindisi Cruise port, Ostuni, Lecce, Ugento, Gallipoli and any other destination in Puglia. Check the quote of your taxi transfer from Brindisi city centre by using the Brindisi Airport Taxi prices above and book now. 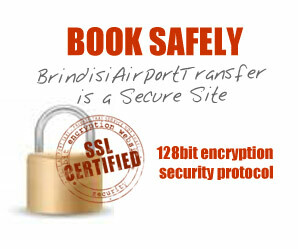 Booking our Brindisi transfer service is fast, easy and SECURE thanks to our SSL technology. 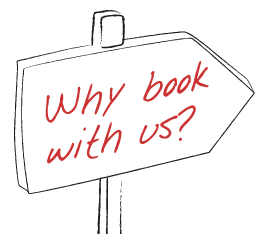 In case your destination is not listed, contact us by email in order to receive a quote. We have a wide range of available vehicles such as: Mercedes E-class, Viano, Vito, Sprinter and Mercedes Capri bus for large groups, at a more convenient fare than regular taxis. 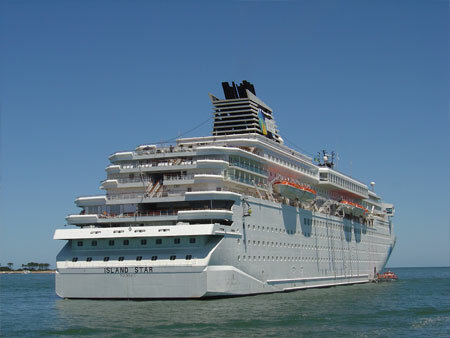 Sightseeing tours and excursions are also available. 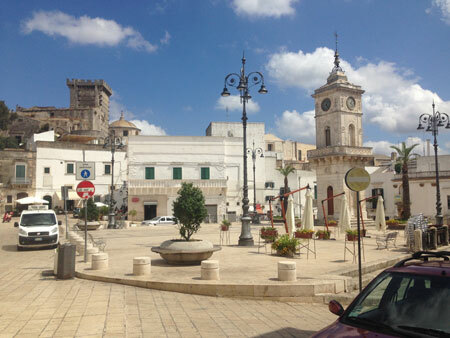 Professional and reliable drivers and excellent customer care before, during and after your taxi transfer in Brindisi. For information and pricing on other taxi transfers in Brindisi, please visit our Brindisi Airport Transfer page.